Here are some guidelines to help you keep your spine as healthy as possible. Approximately 80% of the population suffers from spinal pain at some point. People who are overweight, who smoke, lift heavy objects, or have had back pain in the past are more likely to experience back pain. Following simple lifestyle guidelines can help you keep your back in good shape. · When standing, keep one foot slightly in front of the other, with your knees slightly bent. · Keep your head level. Your earlobes should be in line with your shoulders. · Shift your weight from your toes to your heels, or one foot to the other, if you have to stand for a long time. · At all times, avoid twisting while lifting. · If the item is too heavy to lift, pushing it is easier on your back than pulling it. · Keep your knees slightly lower than your hips, with your head up and back straight. 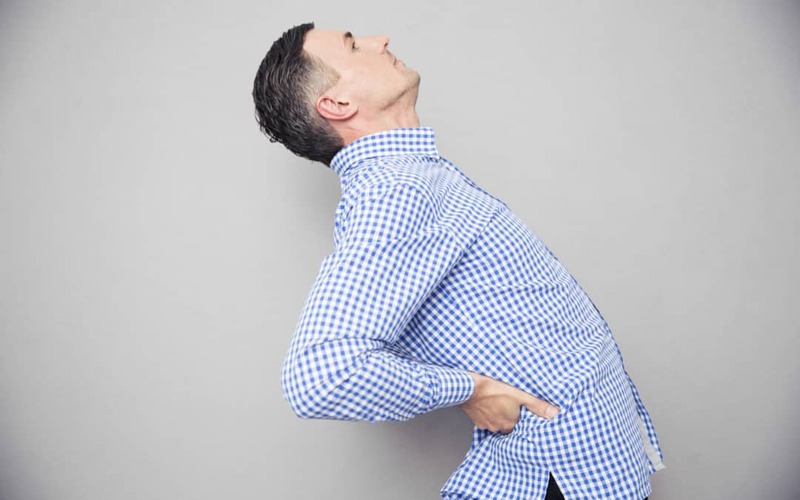 · Avoid rolling your shoulders forward (slouching). · Sleeping on your back puts approximately 50 pounds of pressure on your spine. Other positions may be better. · Placing a pillow under your knees while lying on your back cuts the pressure on your spine roughly in half. · Lying on your side with a pillow between your knees may also reduce the pressure on your back. · When texting, bring your device up in front of your eyes so that you don’t need to look down to see the screen. · When sitting at a computer, make sure your feet are firmly flat on the floor. · Never pinch the phone between your ear and shoulder. Use a headset to reduce shoulder strain. For more information or if you are experiencing any problems with your spine, contact Dr. Corey Bowden!